A WOMAN who launched a campaign to ask Ed Sheeran to dedicate a song to a young Irish fan who died by suicide has said that it would be like "winning the Lotto" if it happens. His neighbour Charlotte Wolfe has said that they were both "gripped" by the superstar singer after first seeing him play in January 2013, she is now urging Ed to pay tribute to Ben with his hit song Photograph. 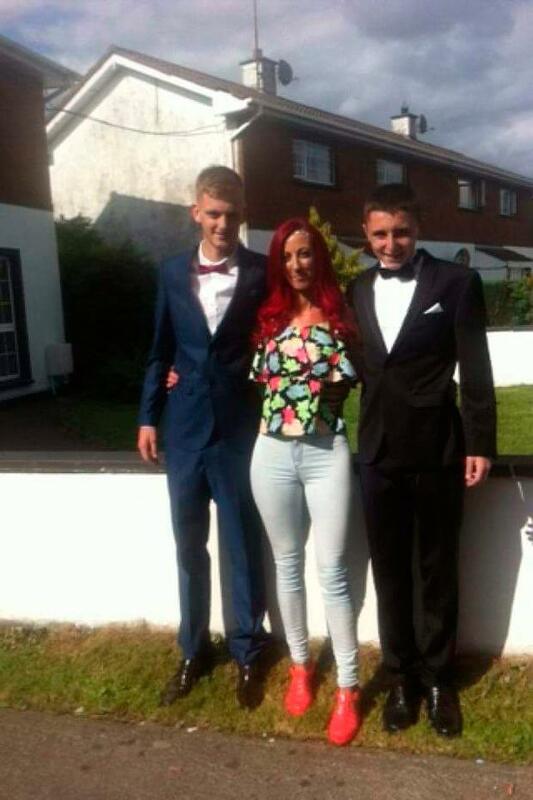 Charlotte, who is based in Leixlip, Co Kildare, told Independent.ie: "He was my neighbour's son but he was the same age as my twins, when he was low he would have came in here a good bit and opened up, he would have spent a lot of time in my house. "Everywhere the twins went, holidays, concerts, Ben came with us. 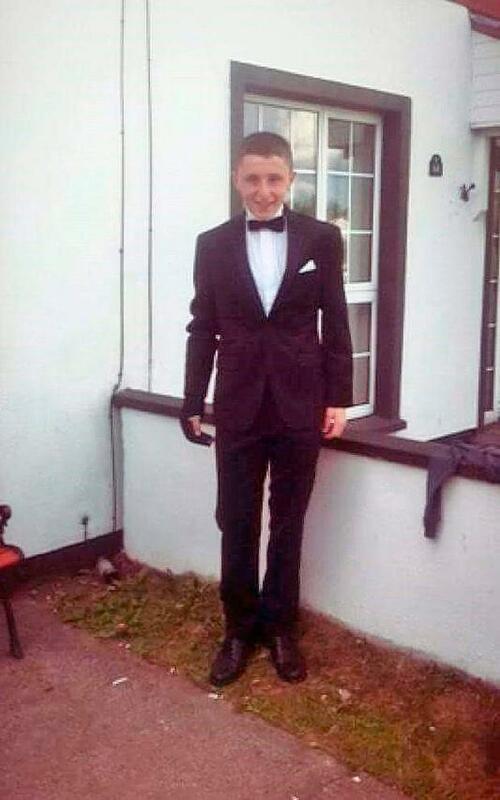 "His mam has said that we were like Ben's second family. "He loved Ed, from the first time we saw him in January 2013 that was it, we were absolutely gripped. "Photograph was his favourite song, he loved it and in the run up to his death he just played it constantly." 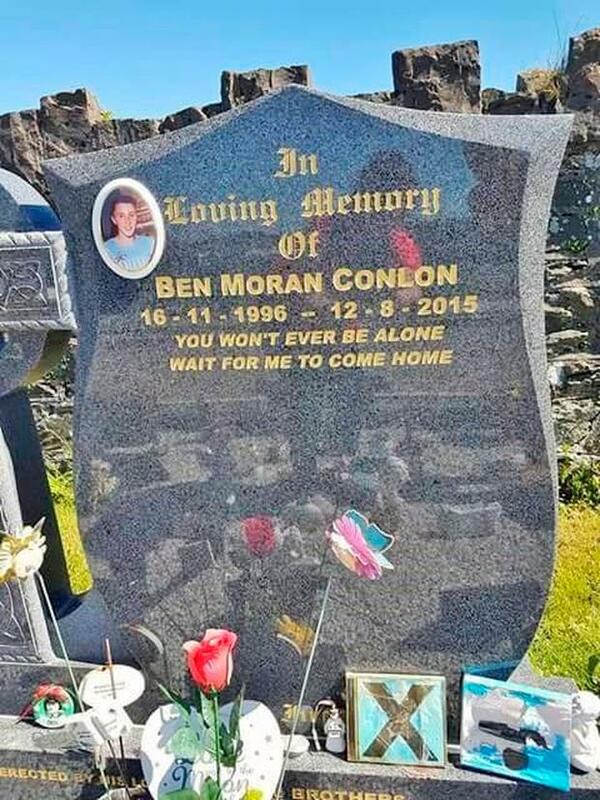 Ben was such a big fan of Ed's that the song that the lyrics "you won't ever be alone, wait for me to come home" are engraved on his headstone. Charlotte posted an appeal on Facebook for Sheeran to play the song in Ben's memory and she said it would be a dream come true if it happens. "Some people have said that I am glorifying suicide and I get that with social media some people would post things in the hope of getting more likes or whatever but this is just to keep Ben's memory alive. "I just would love if Ed even mentioned Ben's name, how amazing would that be? "It would mean the world if he played Photograph for Ben, it would be like winning the Lotto. "Even if this doesn't happen at least so many people will be thinking of Ben when Photograph is played and that's good enough for me." "People have been amazing, wishing me well and saying they hope Ed plays this - I can't believe how this has taken off. She also spoke fondly about what a special person Ben was. Charlotte said: "Ben was amazing, he was a lovable rogue and I loved him like my own from the first day that I met him, there are so many memories of him from around my house. "He was lovely, he adored his family, he adored his friends, he was a great footballer, his death was just heartbreaking. Pieta House offer a suicide bereavement liaison service and the freecall 24/7 suicide helpline at 1800 247 247.